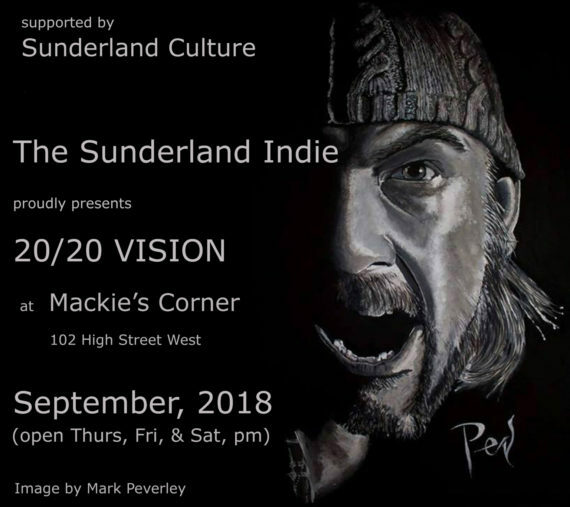 Just under the surface of main stream Sunderland, artists are waiting to explode into view. So big we will show it in 2 parts! Are you ready for 20/20 VISION. It will open your eyes!